Free & open to the public. Click here to register. Britain was woefully equipped in terms of Japanese language expertise in December 1941, in spite of earlier efforts to alert the government to the need to start training people to speak and read Japanese. Undergraduates with a talent for languages were lured into emergency language courses at Bedford, Bletchley Park and SOAS and learnt a very particular kind of Japanese that was useful for the war effort. Teachers were a problem, but the shortage of native speakers was made good by three Canadians of Japanese descent who spent the war training Britons in London. 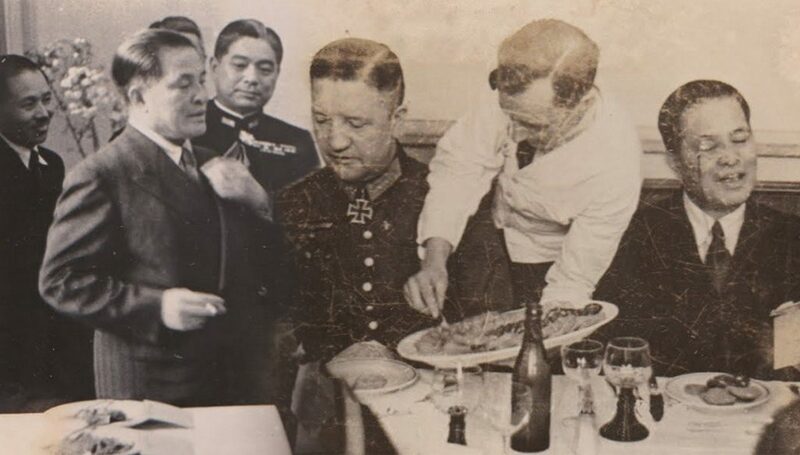 Those who ended up in Bletchley Park ended up reading the dispatches of Japanese diplomats in Europe, including those of the remarkable Oshima Hiroshi, long-serving ambassador in Berlin. His dispatches were invaluable in the struggle with Nazi Germany but they also had a lot to say about the Soviet Union. Oshima died in 1975, not knowing that his mail had been read throughout the war. Why did all this have to be kept secret so long? What happened to the young men and women who learnt Japanese during the war? Why did they lack a feeling of hostility towards Japan during the war? And what impact did all this have on the postwar development of Japanese studies? Son of a Polish fighter pilot and an English mother, Professor Kornicki completed his undergraduate and graduate studies at Oxford. 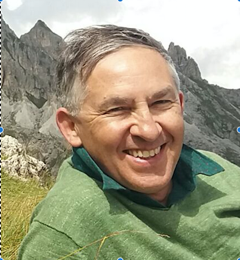 His first academic job at the University of Tasmania led him to become an enthusiastic hiker. After a post at the Humanities Research Institute at Kyoto University, he moved to Cambridge in 1985, where he retired as Professor of Japanese and Head of the Department of East Asian Studies in 2014. From 1997 to 2000 Professor Kornicki served as President of the European Association for Japanese Studies and in 2001 was elected a Fellow of the British Academy. In 2010, he became founding editor in chief of the new journal East Asian Publishing and Society (Brill) and in 2013 he was awarded the Yamagata Bantō Prize. His new book, Languages, Scripts and Chinese Books in East Asia, is forthcoming from Oxford University Press. John Howes was a founding member of UBC’s Department of Asian Studies, which he joined in 1961 after earning his doctorate from Columbia University. 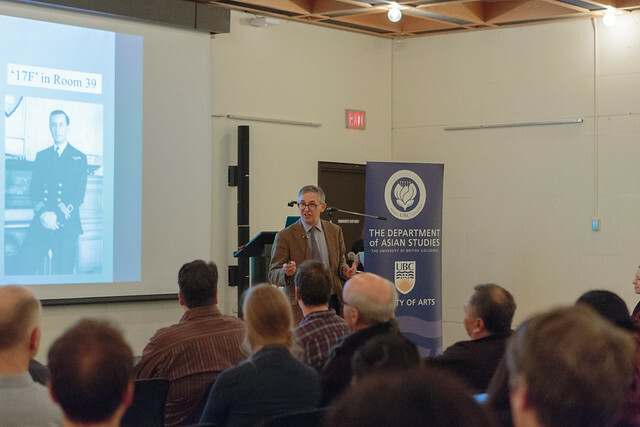 During his 30 years of active teaching and research, Professor Howes was at the forefront of Canada-Japan cultural, educational and people-to-people relations and inspired countless young Canadians to dedicate their careers and lives to the Canada-Japan relationship in one way or another. In 2012, a number of UBC faculty, staff, and Professor Howes’ devoted former students came together to launch an endowment in his honour. The fund supports the John Howes Lecture in Japanese Studies, an annual public lecture for prominent scholars from around the world to speak to the university community and alumni on topics in Japanese Studies with a focus on Humanities. Dr. Howes passed away peacefully on February 4th, 2017, at the age of 92. This is the first lecture since his passing.